Whole Foods Market is a grocery store chain based in the United States. Touting itself as a healthy choice thanks to the lack of artificial flavours and preservatives in its products, it has 473 shops across the US and the UK. Earlier this month, the UK Intellectual Property Office (IPO) ruled against an opposition from the grocery store chain against an applied for trade mark from another party. On 5 March 2018, the IPO found no risk of confusion between a trade mark belonging to Whole Foods, and a trade mark application from Muhammed Awais and Ishtiaq Ahmad. The latter applied for registration of their trade mark in March 2016. The applied for trade mark consists of a green circle layered over a black square, with “Whole Foods Earth” written in white inside the circle. The application was under section 35, which covers ‘retail services in relation to foodstuffs’. Whole Foods opposed the applied for trade mark, citing their own registered EU trade mark number 4,974,944 as the reason. This trade mark includes the words “Whole Foods Markets” in the same category as the applied for trade mark – class 35. 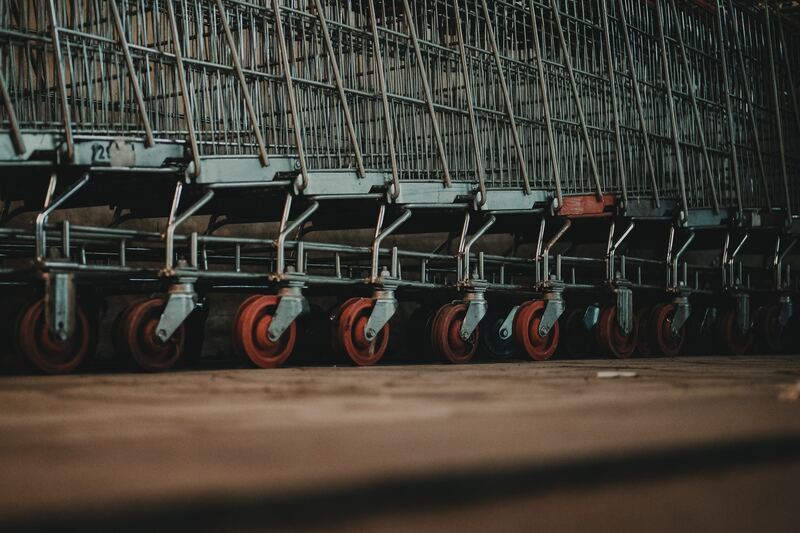 The supermarket chain said that the trade marks are very similar and the services themselves are identical or similar, which would inevitably cause confusion for customers. They also argued that Whole Foods has acquired a certain reputation in the UK, and the applied-for trade mark could be seen as “free-riding on the coattails” of the successful grocery chain’s trade mark. The applicants of the new trade mark filed a counterstatement. In the statement they denied the grounds of opposition put forward by Whole Foods and requested that the bigger company prove genuine use of its trade mark. Whole Foods decided to comply with this request and provided evidence to support their opposition. In the evidence submission, Whole Foods argued that its house brand, “Whole Foods Market”, had been an intrinsic part of the company’s brand identity since the 1980s, when the first store was opened. Despite the argument put forward by Whole Foods, a representative from the UKIPO said that they found no evidence that supported the claim made by Whole Foods that there could be good will construed in the words “Whole Foods” when used outside of the context of the trade mark. They also found no evidence of the applicant “attempting to create a market for its services using simply the plan words ‘Whole Foods’”. The IPO concluded that “Whole Foods” used on the grocery sign are descriptive of the goods being sold. They also found that the difference between “Whole Foods Market”, whether stylised or plain, and the applicants trade mark is enough to avoid confusion or misrepresentation through deception. The IPO also found that the conceptual and visual differences between the two trade marks are sufficient to avoid any direct confusion among customers. In light of its findings, the IPO allowed the applicant’s registration to go ahead, and ordered Whole Foods to pay the applicants £2,100 ($2,900). This is an example of the thousands of trade mark cases that go on all the time in the fascinating sector of Intellectual Property law. 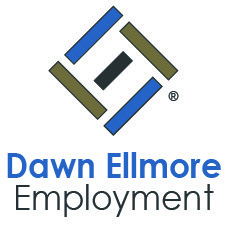 If you’re already working in this sector, and you’re interested in moving roles talk to the team at Dawn Ellmore Employment. 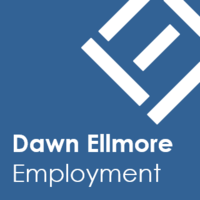 We also have many trainee, support and management positions within IP law.